The washed grey oak finish and timber-beam pedestal base of this dining table gives it a distinct farmhouse feel, making it a cozy and stylish addition for your casual dining space. 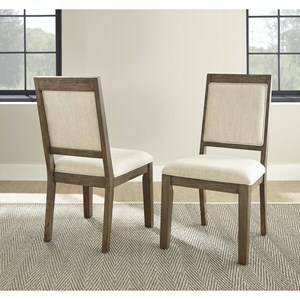 The round top gives this piece a more conversational feel. 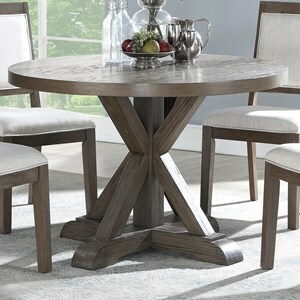 The Molly Rustic 54" Round Dining Table at Morris Home in the Dayton, Cincinnati, Columbus, Ohio, Northern Kentucky area. Product availability may vary. Contact us for the most current availability on this product. Case Construction Constructed of hardwood solids and oak veneers. Welcome the look of farmhouse fresh furniture into your home with this dining room collection, which features a beautiful, washed grey oak finish and two table sizes so you can find the best fit for your dining space. 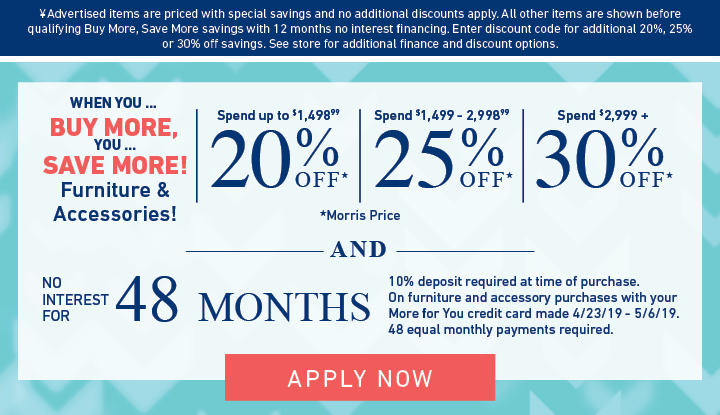 The Molly collection is a great option if you are looking for Rustic Casual furniture in the Dayton, Cincinnati, Columbus, Ohio, Northern Kentucky area. 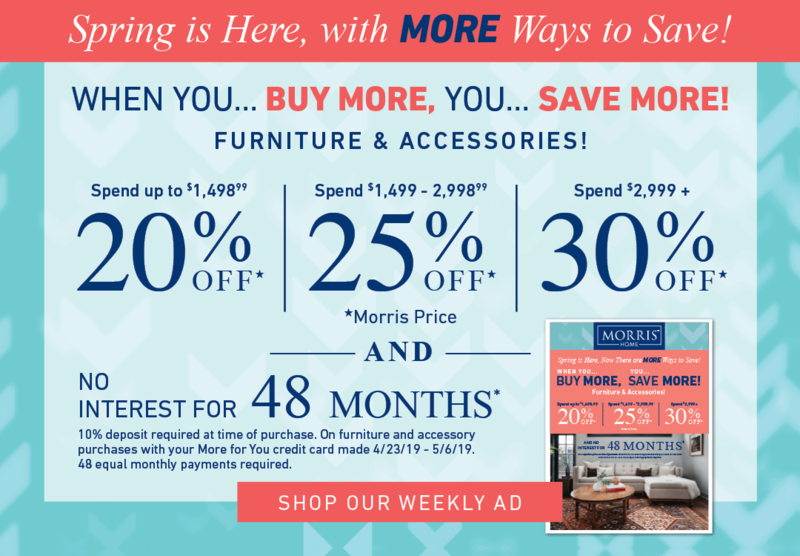 Browse other items in the Molly collection from Morris Home in the Dayton, Cincinnati, Columbus, Ohio, Northern Kentucky area.